Steel Lined Choker Belts – FERRETERRO INDIA PVT. LTD.
• Aligns pipe exactly without slippage for bending, welding, etc. 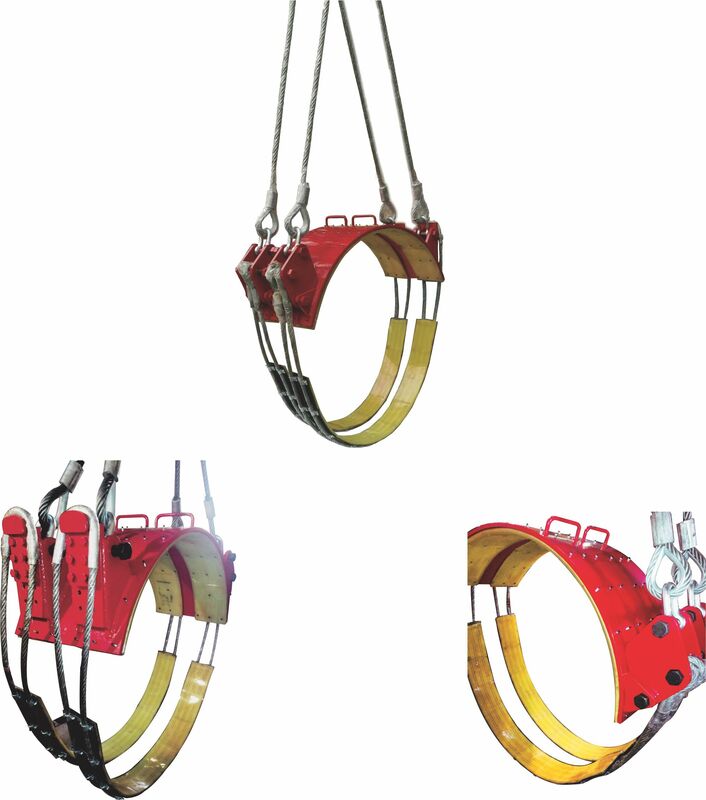 • Super Heavy Duty Polyurethane Coated webbing for increased life and gripping efficiency. • Easily repairable in field for longer life. • Available up to 80” pipe diameter and up to 45 ton capacity.